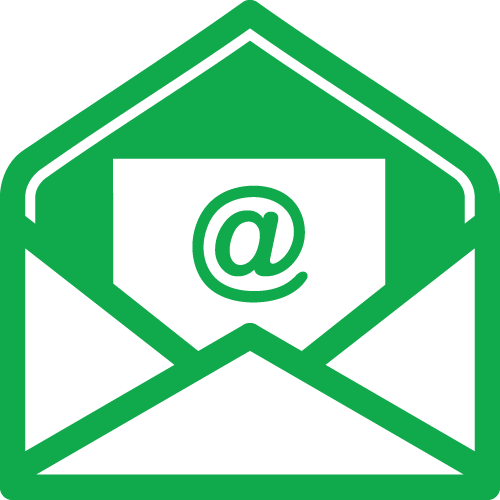 Let MarketingProfs send your dedicated, standalone HTML email to your target audience from our organically grown member email list. Email. It's the workhorse of the modern marketing mix. From direct marketing to lead nurturing to customer retention, and more, email is how marketers like you communicate and engage. With an organically grown email list of hundreds of thousands of marketers, MarketingProfs offers the perfect solution for your business to drive demand, increase awareness, and call the most-relevant audiences to action. Standard rates include targeting to one topic (see list below). After receiving your content, we put your email through our rigorous testing process to ensure the best results with our audience. A/B subject line testing is free (available for test drops of at least 20,000 names). Suppression lists less than 1 million names run for free. Reach marketers who have shown interest in today’s most-popular marketing topics—from traditional acquisition-related topics like lead generation, customer behavior, and segmentation to hot new communications tactics like content marketing, video, and social media (and everything in between). If you’re more interested in the types of marketers and organizations you reach rather than the topics they’re interested in, we’ve got you covered. From B2B to B2C to small business and more, our industry selections provide more options to target those specific marketers who meet your criteria. Contact a Client Hero for pricing on specialty selections including industry, company size, and geography. Mail the identical promotion to the same select within 2 weeks and save 50% on the second mailing. Mail another promotion to the same select within 2 weeks and save 25% on the second mailing. We know you'd never consider stealing, but everything here is Copyright © 2000-2018 by MarketingProfs LLC. If legalese is your thing, take a gander at the terms under which this service is provided to you. And in case you were wondering, we also reserve all of the usual rights.